Anything which is not under Inclusions. start your Journey to Rampur(7-8 hrs). 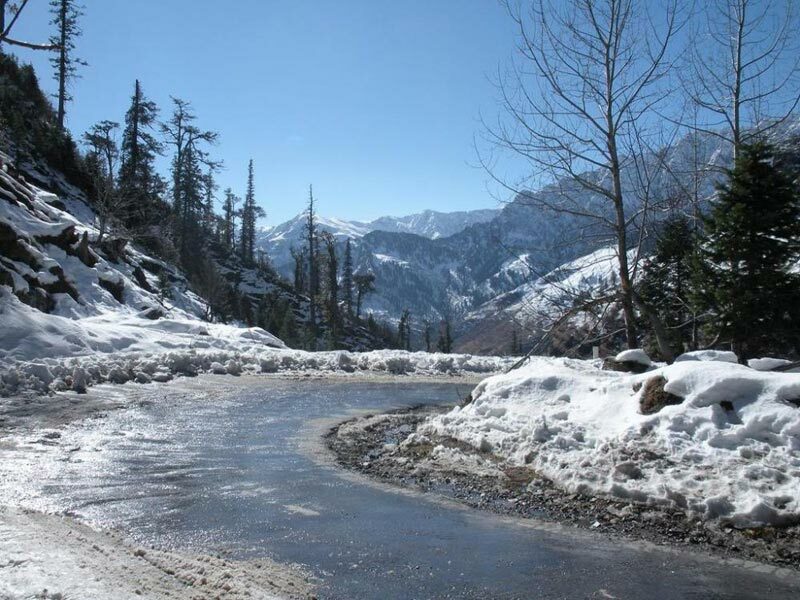 It is national highway and road conditions are excellent. 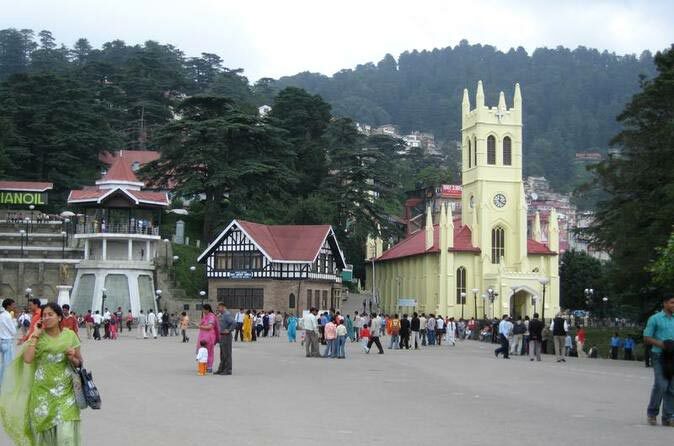 Solan, Shimla, Narkanda and Recong Peo are the major towns on the way. From Narkanda the road goes sharply down to Sainj and then to Rampur and you will see one of the biggest indian river ‘Satluj’ flowing along side the road. On arrival ,Check into hotel . Overnight hotel. In the morning, we start form Kalpa. Here we will be stopping at Recong Peo(2290m) for inner line permit. It is a big city and from here the road goes up (13km) from Kalpa which is a very beautiful place, full of green and thick forests and high snow covered mountains. 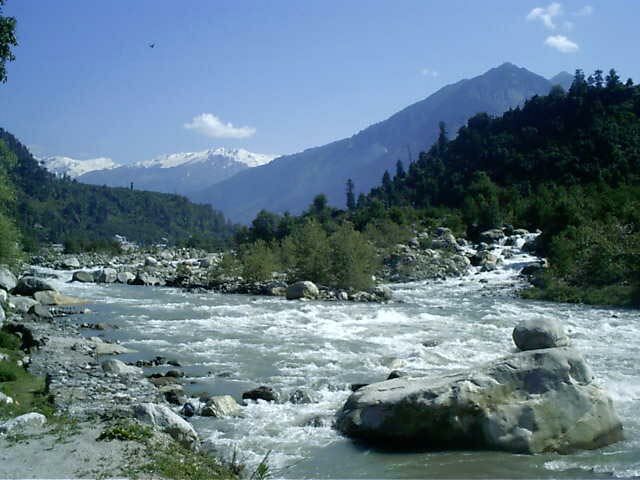 River Satluj continuously flows along the road and you cross deep gorges and dry high mountains. Since it is very close to the border with Tibet, you will see many army establishments. You will be reaching Nako in the afternoon. It is a beautiful, small village with a tiny natural lake in the middle of it. It looks splendid especially in the early morning, gives heavenly feeling. Enjoy lunch at Nako (2950m). After lunch we will be entering Spiti Valley today and from the check point, Spiti river starts flowing. Visit Tabo monastery. Reach Kaza in the evening. The temperature will be low here. Dinner and Overnight hotel. 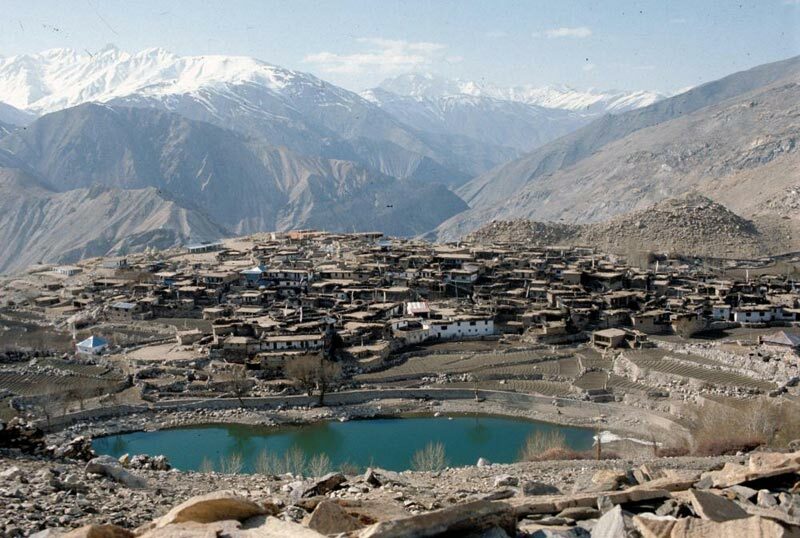 Rest day in Kaza. 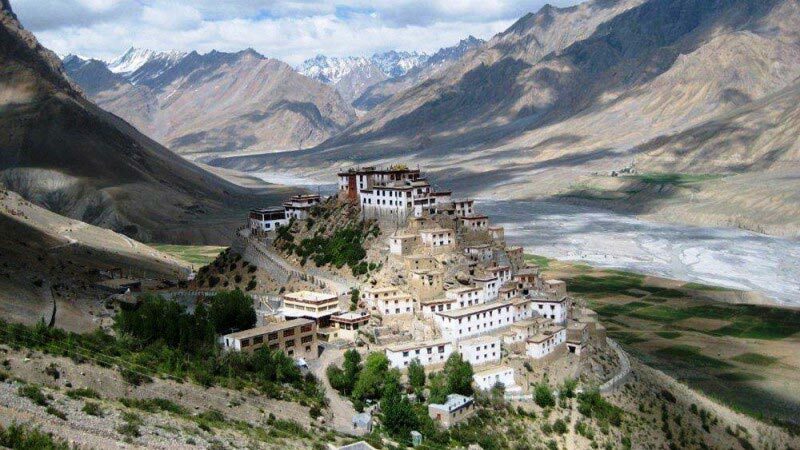 Today you will be exploring the incredible landscaping of this amazing place, visiting Kibber village(4205m) (19km) and Key monastery (12km). Evening free for personal activities. Overnight hotel. CrossKunzumPass (4551m), river Chandra starts from the bottom of this pass.You will see endless water falls on the way. Enjoy packed lunch with hot tea at Chhatru. A small place comes which is called Grumphu(17km), here the road joins with Leh highway. Ride from here towards Manali, crossing Rohtang Pass (3950m), 5-6 hrs. 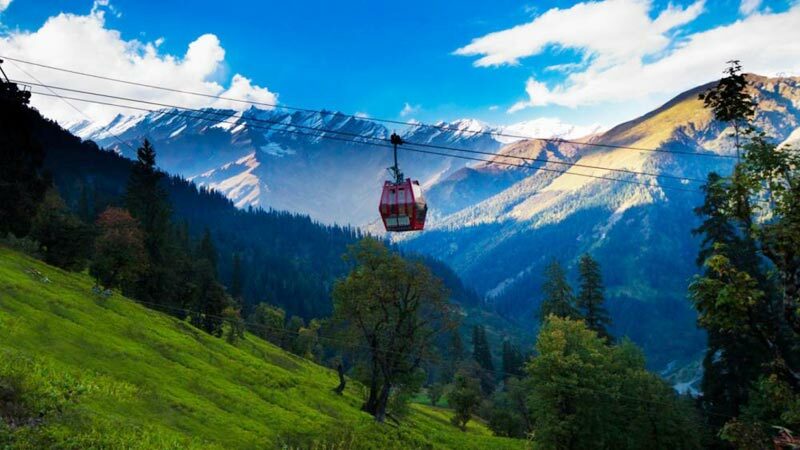 Manali is full of nature, rich in culture and very picturisique. It bustles with tourists coming from all over the world. 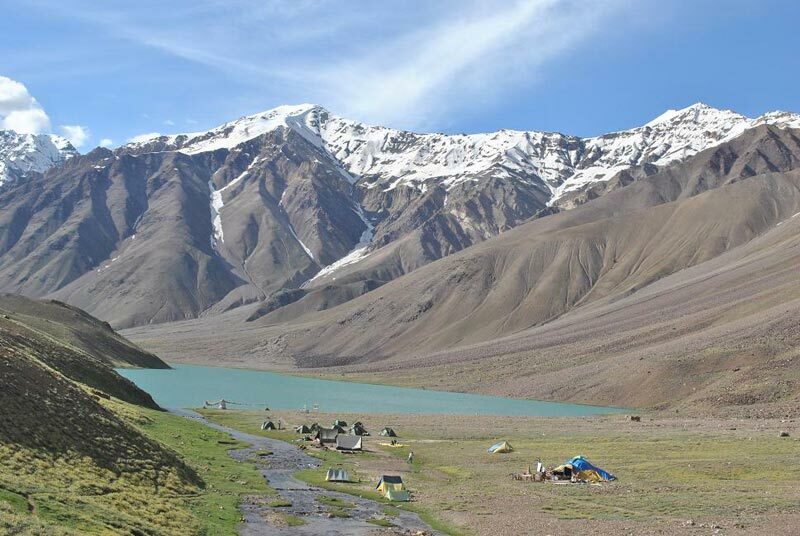 It is famous for beautiful treks, hiking and climbing. One of the best mountaineering institutes is located here. RiverBeas flows in this city, adding incredible beauty to this place. Evening free for personal acitivities. Overnight hotel. This Day is reserved for sightseeing in Manali. Early Morning you will be travelling to Kiratpur Saheb (215km). And then Chandigarh. For your onward journey. Tour ends with sweet memories of Spiti Valley. Tour will be conducted with minimum 04 adults. All the sightseeing tours and excursions are organized by local companies. The timings and days of operation are subject to alteration. Changes if any will be intimated at the time of booking. Rates subject to change for clients travelling during weekends. Bookings once confirmed are subject to cancellation charges which shall be advised at that time. Bhraman Tours and travels is not responsible for any change in the price due to factors not in the control of the organization. 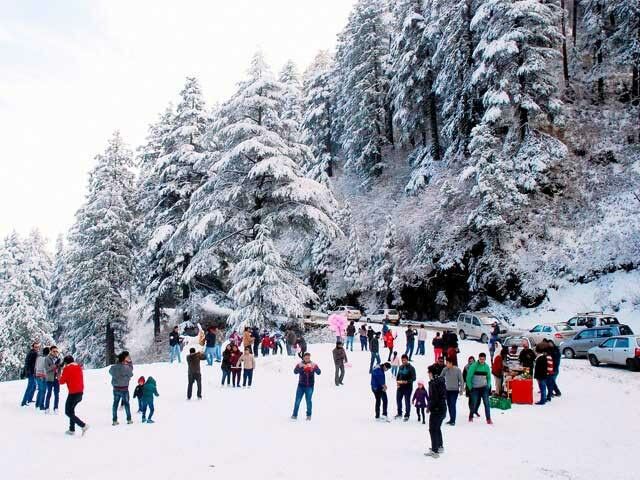 Unforgettable Himachal (luxury Package) To..
Unforgettable Himachal (deluxe Package) To..